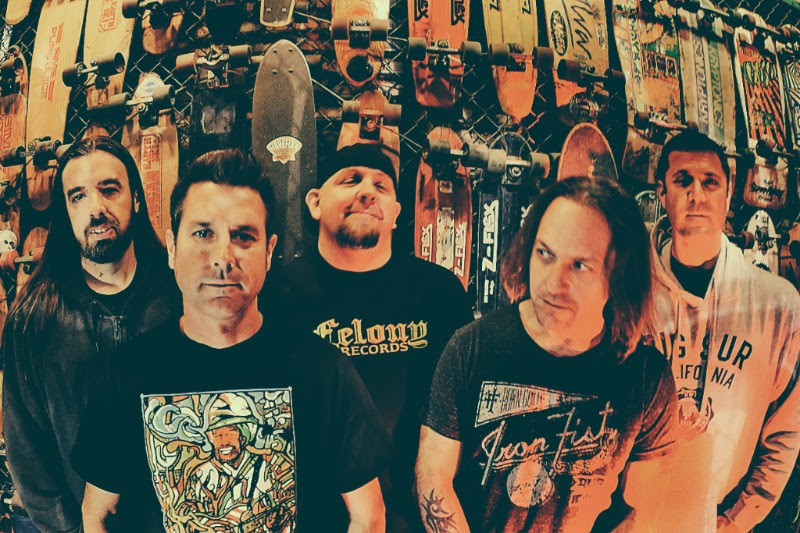 SoCal PUNK ROCKERS- PULLEY are Celebrating Their 20th Anniversary: "No Change in the Weather"
SoCal punk rock luminaries PULLEY are celebrating their 20th Anniversary with their newest effort No Change in the Weather. 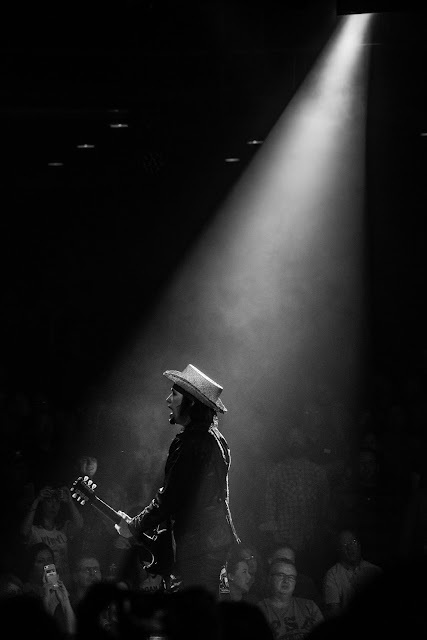 The album came out Friday, November 18th, via Cyber Tracks. Pulley's up-tempo return is not only marked by feeling, but also listening thanks to the production of Matt Hyde (Deftones, Slayer, Strung Out) and mixing from Ryan Greene (Megadeth, NOFX, Bad Religion), which has allowed the band to achieve a sound better than ever. 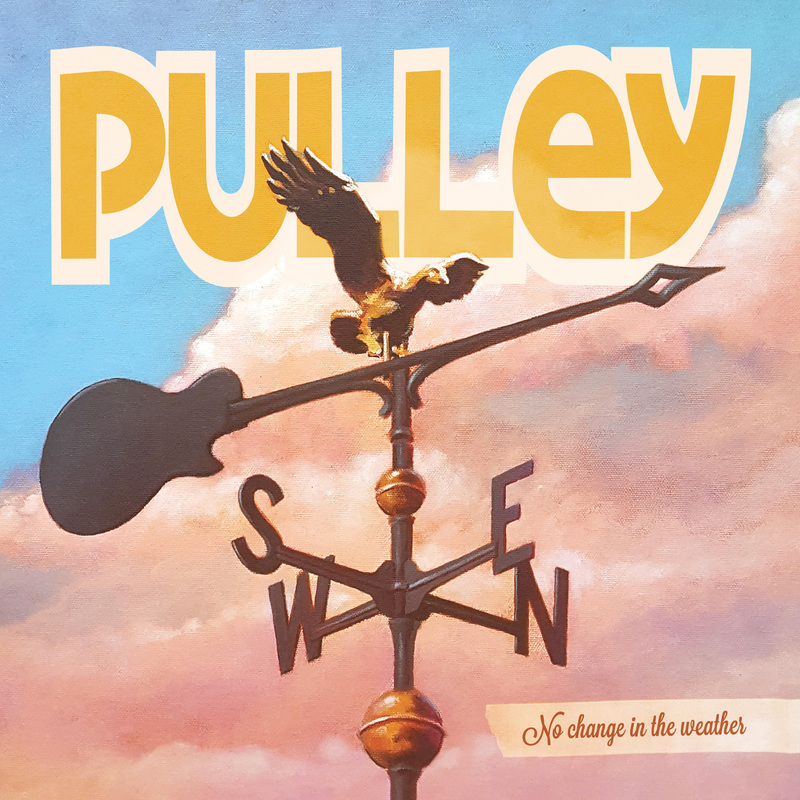 With No Change in the Weather, Pulley continues to crank out anthemic punk-rock songs that can speak to a new generation of wise-to-the-world youth while renewing and reaffirming an energetic passion for a scene that represents an alternative, musically and philosophically, from the ho-hum status quo. 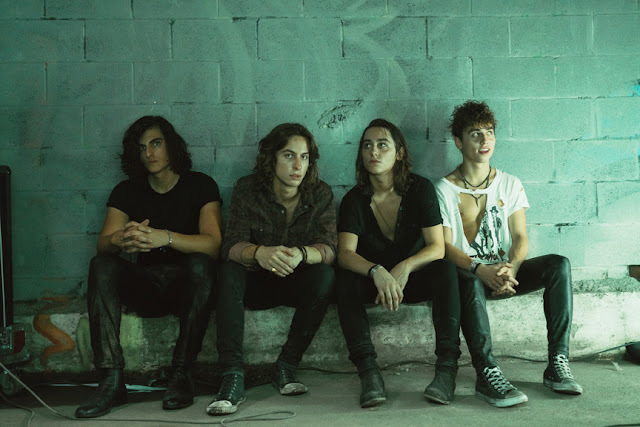 Pulley is Scott Radinsky (Lead Vocals), Mike Harder (Guitar), Jim Blowers (Guitar), Tyler Rebbe (Bass), and Chris Dalley (Drums). No Change in the Weather is out now via Cyber Tracks.